On Monday 27 November 2017 The Prince of Wales announced the engagement of his son Prince Harry to Ms. Meghan Markle. The wedding will take place at St George's Chapel, Windsor on Saturday 19 May. 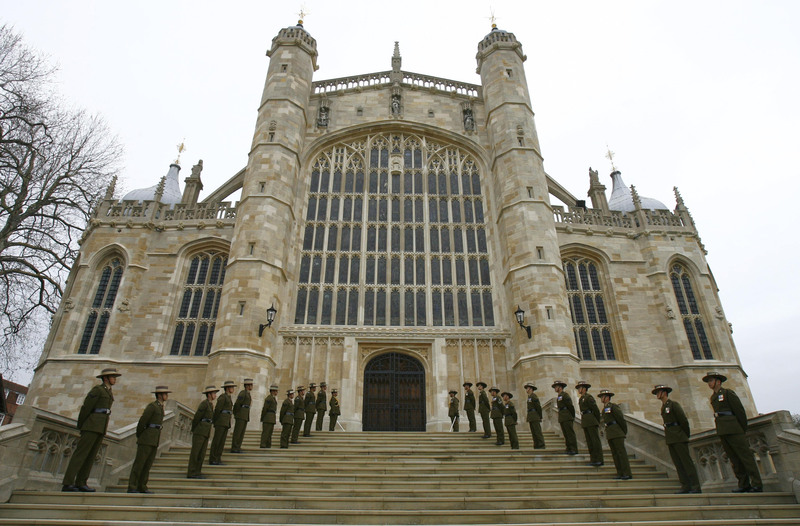 The service will begin at St George's Chapel at midday and will be conducted by the Dean of Windsor, The Rt Revd. David Conner. The Most Revd. and Rt Hon. Justin Welby, Archbishop of Canterbury, will officiate as the couple make their marriage vows. 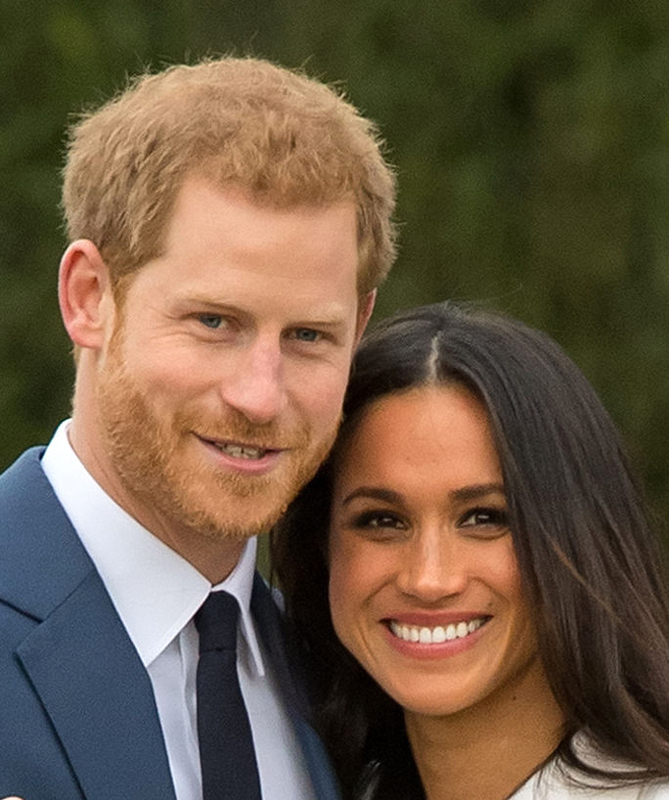 At 1pm, following the service, the couple will travel around Windsor in a horse-drawn carriage, providing an opportunity for members of the public to see them and join in with the celebrations. The Prince of Wales announced the engagement of Prince Harry to Ms. Meghan Markle on 27 November 2017. Prince Harry informed Her Majesty The Queen and other members of his family. He also sought and received the blessing of Ms. Markle's parents. The couple will live in Nottingham Cottage at Kensington Palace. On the afternoon that their engagement was announced, Prince Harry and Ms. Meghan Markle appeared for a photo call in the gardens of Kensington Palace. The Royal wedding will be a day of celebration in the UK and across the world. The Ministry of Defence alongside the Lord Chamberlain's Office (the department of the Royal Household responsible for organising ceremonial events) are planning a spectacular day of pageantry. More than 250 members of the Armed Forces will perform ceremonial duties at the wedding. 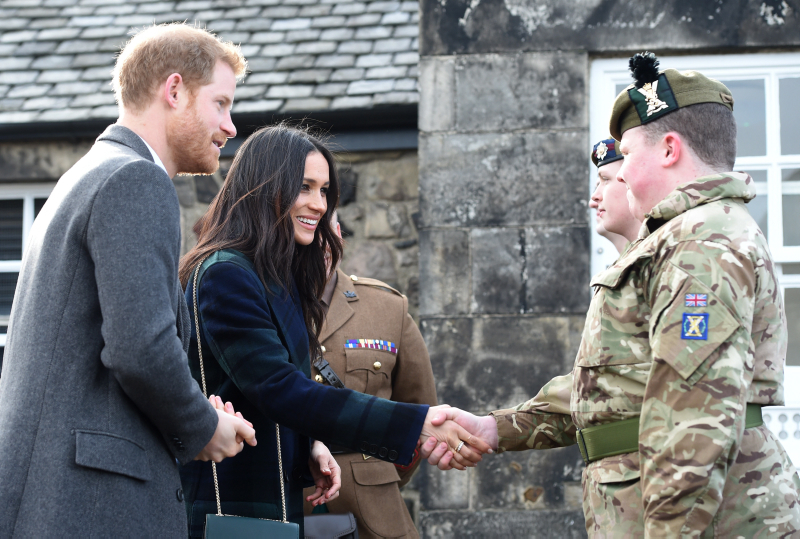 The Ministry of Defence have released details of the regiments and units which hold a special relationship with Prince Harry and which will provide ceremonial support at the wedding. Find out more about military involvement in the wedding. Horses and carriages for the Royal wedding will be provided by the Royal Mews - part of the Royal Household - who provide carriages for other occasions, from Trooping the Colour to Royal Ascot. Find out more about the horses and carriages which will be used. Prince Harry and Ms. Meghan Markle have said they want their Wedding Day to be shaped so as to allow members of the public to feel part of the celebrations too. On 2 March 2018, Kensington Palace announced that 2,640 people will be invited into the grounds of Windsor Castle. Read the Kensington Palace press release in full. Once invitations had been issued, details of selected individuals were released including young people who have shown strong leadership, and those who have served their communities. Read more about individuals who have been invited. Around 600 people have been invited to the service at St George's Chapel. Find out more about the invitations. Kensington Palace have announced that Prince Harry has chosen his brother The Duke of Cambridge to be his Best Man. Read the press release in full. During a media briefing, the Communications Secretary to Prince Harry announced the involvement of the bride and groom's families in their wedding day, including the attendance of all three siblings of Diana, Princess of Wales, and Ms. Meghan Markle's parents' movements on the day. Read the Communications Secretary's briefing in full. Prince Harry and Ms. Meghan Markle are incredibly grateful for the goodwill shown to them since the announcement of their engagement and are keen that as many people as possible benefit from this generosity of spirit. The couple have therefore asked that anyone who might wish to mark the occasion considers making a donation to one of seven organisations they would like to support, reflecting their shared values. Find out more about these seven charities. Claire Ptak, an American pastry chef who is based in London has been chosen to create a lemon elderflower wedding cake for Prince Harry and Ms. Meghan Markle. Find out more. The wedding invitations have been produced by Barnard & Westwood. The company has held a Royal Warrant for Printing & Bookbinding by Appointment to Her Majesty The Queen since 1985. Find out more. Prince Harry and Ms. Meghan Markle have chosen floral designer Philippa Craddock to create the church flowers for their wedding. Philippa will direct a team, including florists from St George's Chapel and Buckingham Palace, to create the displays at St George's Chapel and for St George's Hall. Find out more. 4 May 2018 – Briefing from the Communications Secretary regarding involvement in the wedding day from both families. 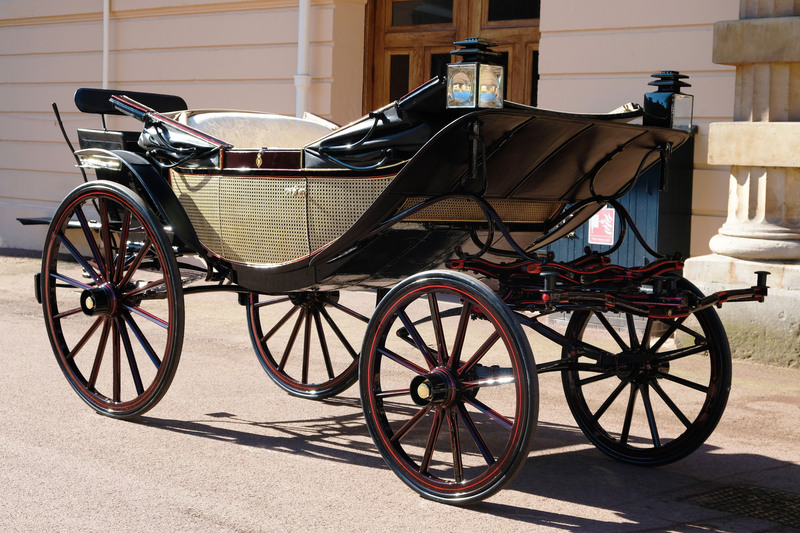 1 May 2018 - The couple have selected an Ascot Landau carriage for their procession through Windsor Town. 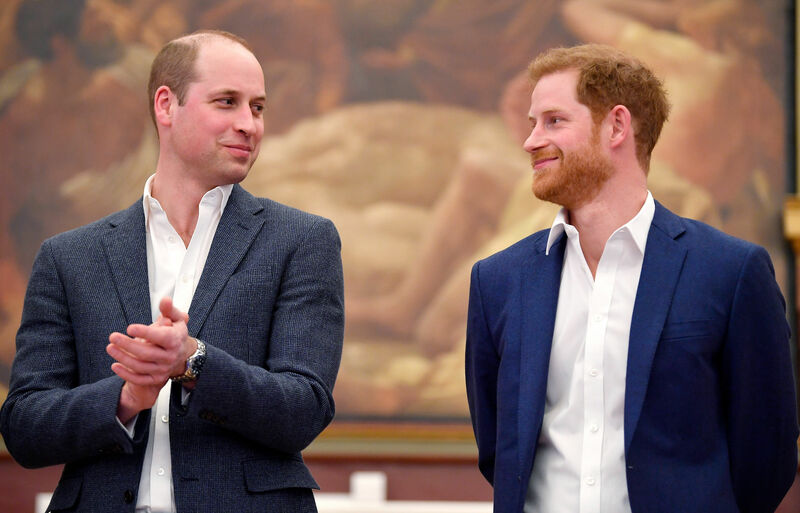 26 April 2018 – The Duke of Cambridge will be Best Man. 10 April 2018 – Details of individuals invited to Windsor Castle for the wedding. 9 April 2018 - The seven organisations chosen by the couple for charitable donations announced. 31 March 2018 - Philippa Craddock to create the floral arrangements for St George's Chapel and St George's Hall. 23 March 2018 - 600 people have been invited to the service. The invitations have been produced by Barnard & Westwood. 20 March 2018 – Claire Ptak to make the Royal wedding cake. 15 March 2018 – Details of military involvement in the wedding day. 2 March 2018 - 2,640 people to be invited into the grounds of Windsor Castle. 12 February 2018 – Timings and overview of the wedding day. 28 November 2017 - The couple will marry in St George's Chapel, Windsor. 27 November 2017 – Prince Harry and Ms. Meghan Markle announce their engagement. On the day of the wedding, members of the public will be able to watch live footage of the wedding and the carriage procession on big screens located on the Long Walk and in Alexandra Gardens. Food stalls and other facilities will be available. If you are planning to come along and join in the celebrations, make sure you plan ahead! Rail operators will be putting on extra trains and there will be park and walk and park and ride services to help people get into town. A 6,000 space pre-booked car parking area will be at the Review Ground, just off the Long Walk. 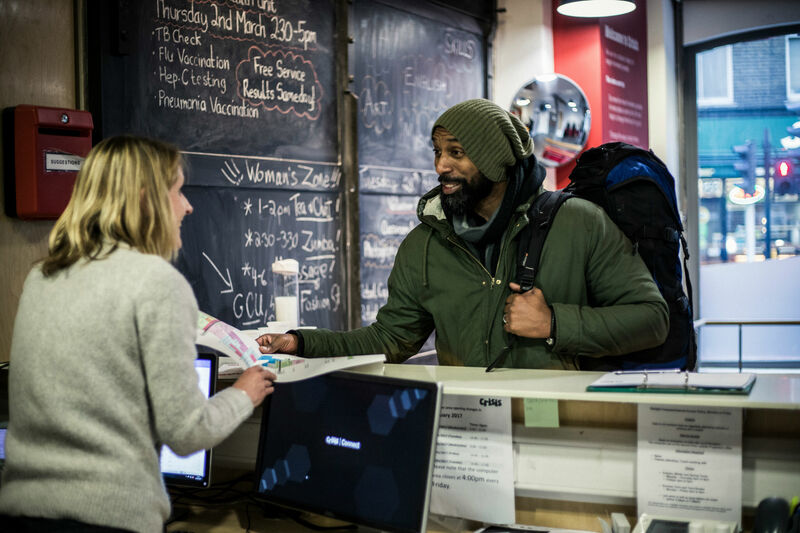 Visitors are encouraged to book all travel arrangements early so they can make the most of their trip. 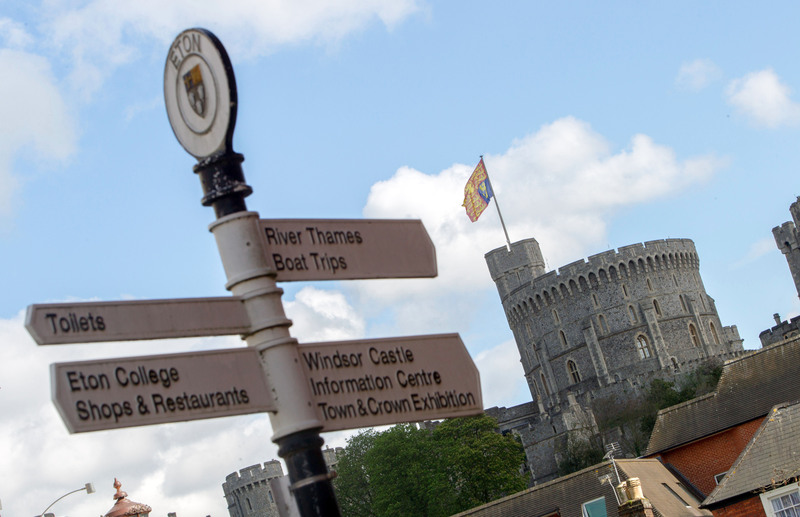 Visit the Royal Borough of Windsor and Maidenhead’s website for the latest information on visiting Windsor for the Royal Wedding. Visit the South Western Railway and Great Western Railway websites to plan your journey to Windsor. As Prince Harry and Ms. Meghan Markle get married you'll be able to follow live in many ways. As well as the live broadcast on the main channels in the UK – BBC One, ITV and Sky – people can follow the Royal Wedding on social media on Facebook, Twitter and Instagram. You can also watch the wedding live online on our official Royal Family YouTube channel.